Su’ad is scholar-artist-activist whose work explores themes of race, religion and popular culture. She is currently an associate professor of American Culture and Arab and Muslim American Studies at the University of Michigan. Su’ad received her PhD in cultural anthropology from Princeton University and is a graduate from the School of Foreign Service at Georgetown University. She also has an Islamic Studies diploma from the Institute at Abu Nour University (Damascus). Her latest book, Muslim Cool: Race, Religion and Hip Hop in the United States, examines how intersecting ideas of Blackness and Muslim identity challenge and reconstitute the meanings of race in the United States. Su’ad is deeply inspired by scholarship, like the work of Zora Neale Hurston and WEB Du Bois, that is holistic, both academic and creative, as well as committed to the public. Accordingly, Su’ad’s written work is accompanied by her one woman performance piece, Sampled: Beats of Muslim Life, and her poetry was featured in the anthology Living Islam Out Loud: American Muslim Women Speak. It was Su’ad’s deep commitment to public scholarship that led her to found Sapelo. She has also written for TheRoot.com, the Washington Post, trans-missions.org, the Huffington Post, and The Islamic Monthly; she has also appeared on Al Jazeera English. 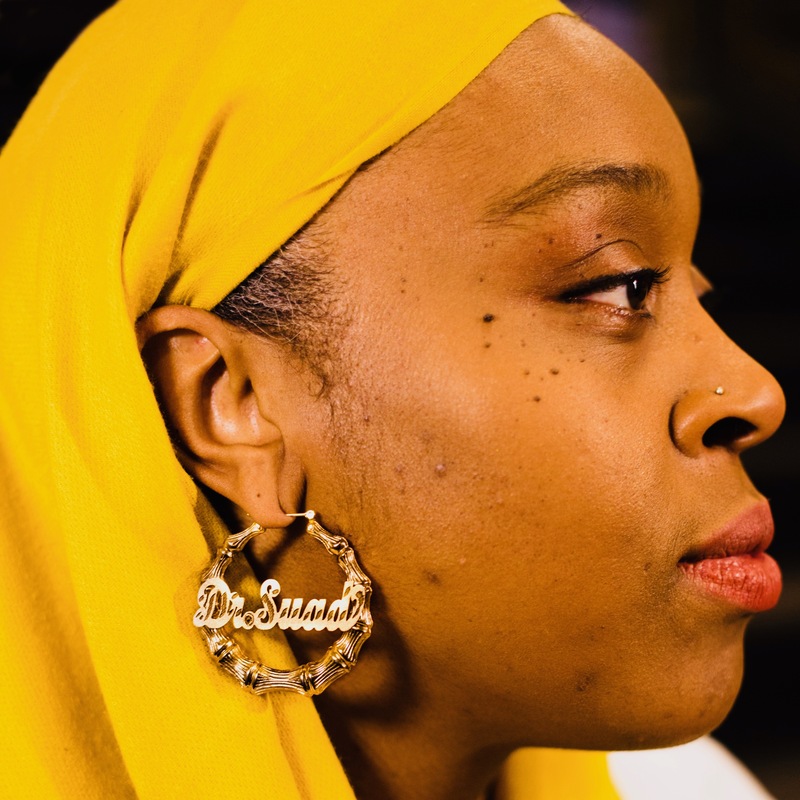 A Brooklyn native, Su’ad is unashamedly Black, undeniably Latina, and unapologetically Muslim.